You may be experiencing the urge to smooth out a certain area of the skin on your face; and you have undoubtedly heard of Botox Cosmetic®. But, you may still be wavering on taking the leap into treatment. This is understandable. The purpose of this page is to supply you with information that may help you in determining if Botox Cosmetic® is the right treatment for your cosmetic goals. 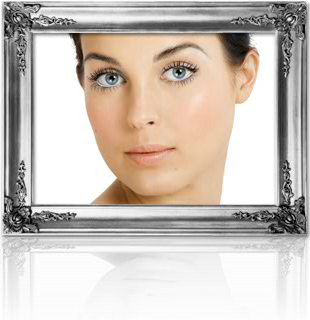 Botox Cosmetic® may be administered by a number of different medical practitioners. It is very important to choose carefully. Injectables are not surgical procedures, but there are inherent risks to the treatment. You should feel very confident in the training and expertise of your practitioner. When making your decision regarding Botox Cosmetic®, you want to disclose any medical conditions to your physician. Current or impending pregnancy or breastfeeding (it is not known if Botox Cosmetic® affects an unborn child or if it passes through breast milk). For a patient to be an ideal candidate for Botox Cosmetic®, they not only need to be healthy physically and psychologically; they also need to have realistic expectations of the treatment. It is important to understand the risks and limitations of this temporary treatment to determine if the results are in line with your overall goals for your appearance. By seeking information and consulting with Dr. Swift, you can move forward with confidence.